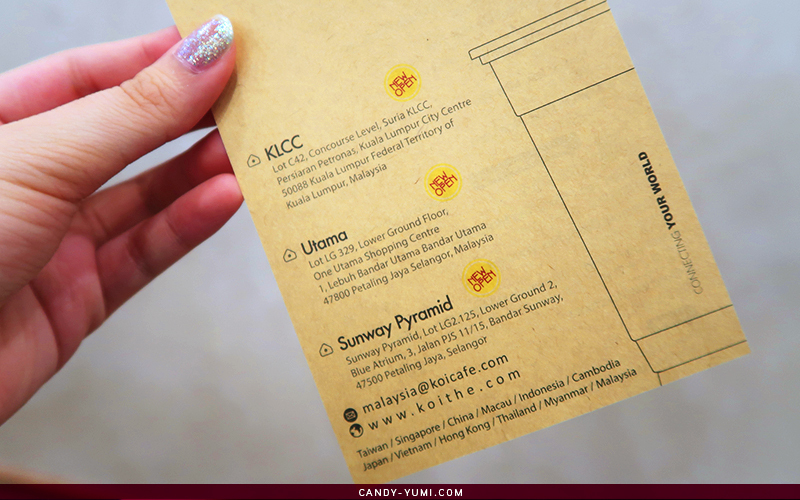 Candy Gets Hungry #9: KOI Thé is finally in Malaysia @ 1 Utama Shopping Centre | C A N D A C E .
From the title suggests, and by the time this post goes live, I think most of us are already aware that KOI Thé has finally made its way to Malaysia! 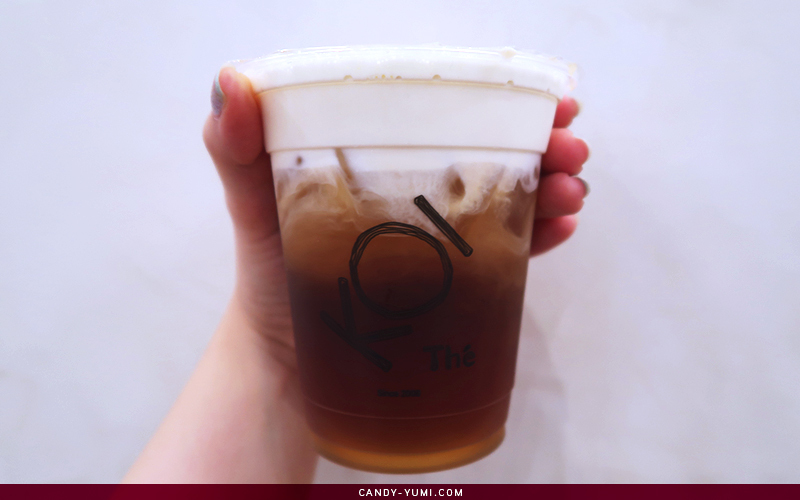 When I first discovered KOI during my recent trip to Singapore, I drank their Latte Macchiato literally everyday of my trip. I pretty much became a fan after that one life changing cup. 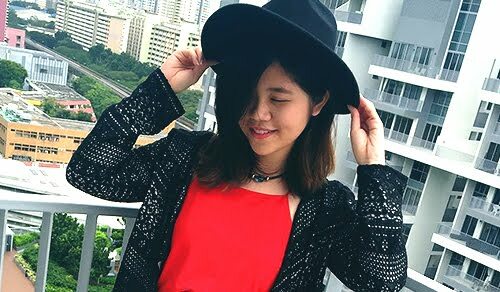 Y'know what's even cooler for a fan of KOI a.k.a me? Getting to try their drinks before it was open to the public!! OK, calm down Candace. 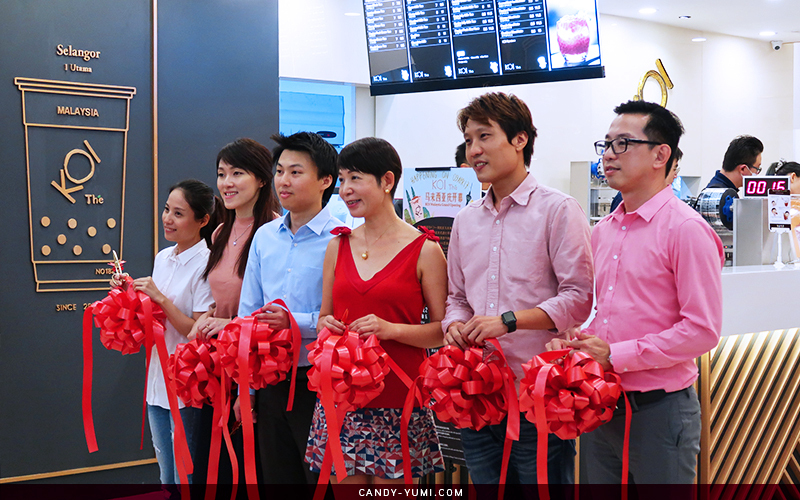 Before I begin, I would like to thank Shirley and KOI for the invitation to attend this soft launch event. Words can't even describe how happy and excited I was that day! Even my mom wanted to come along haha! 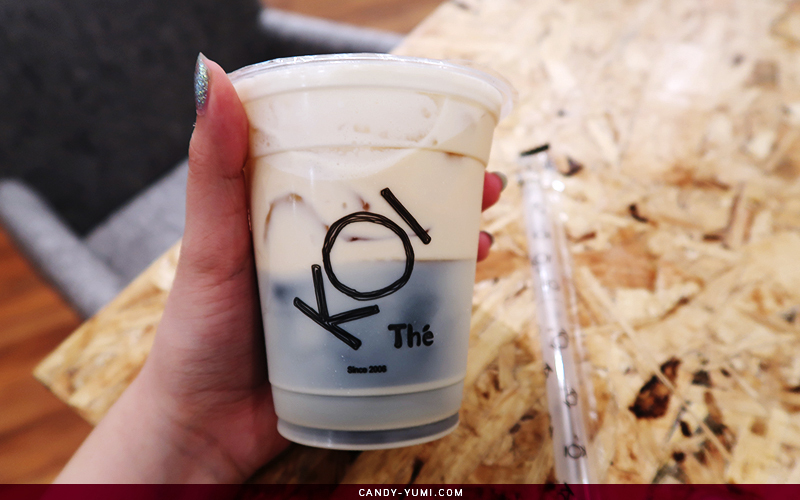 As mentioned earlier, KOI Thé has recently opened their first ever store in Malaysia @ 1 Utama Shopping Centre, New Wing, located right next to Sole What (near the oval).I was there to attend their soft launch event and because it was my first time attending a soft launch event and I didn't know anyone, I was really glad that Rika was there. Our first meeting during the butterfly bloggers christmas party last year was pretty short so it was good to get to know her better this time! The following day I was also invited to have a nice lunch session with the director of KOI, Dennis, and Cassie. From them, I got to learn that KOI's interior is tailored to suit a country's lifestyle. 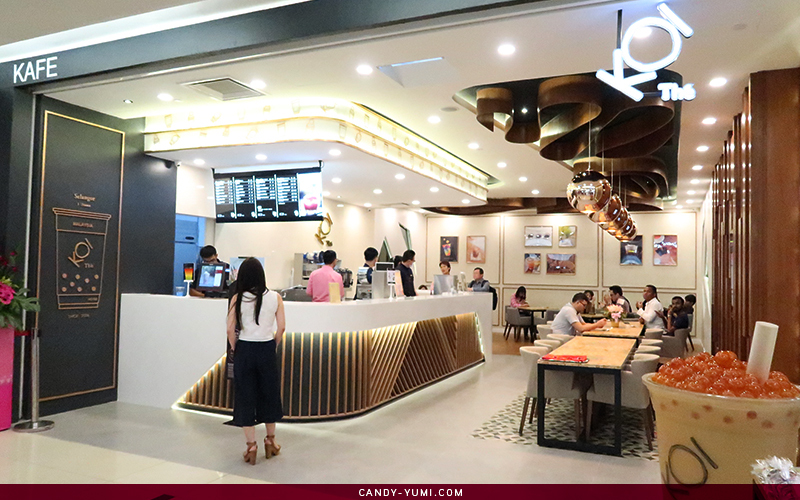 As Singapore is a fast paced country, KOI outlets in SG are usually the to-go type while in Malaysia where people tend to say "Chill lah" they have a spacious well lit interior with comfortable chairs and tables for people to gather and "yumcha" together. 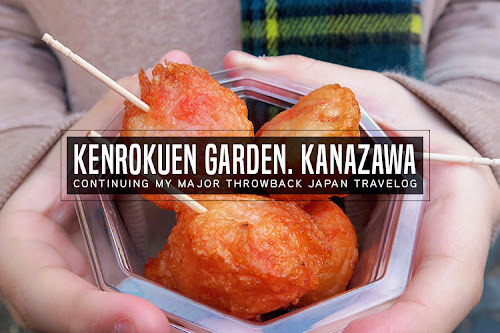 A lot of people tend to think that KOI is from Singapore, but in actual fact, they're from Taichung, Taiwan. 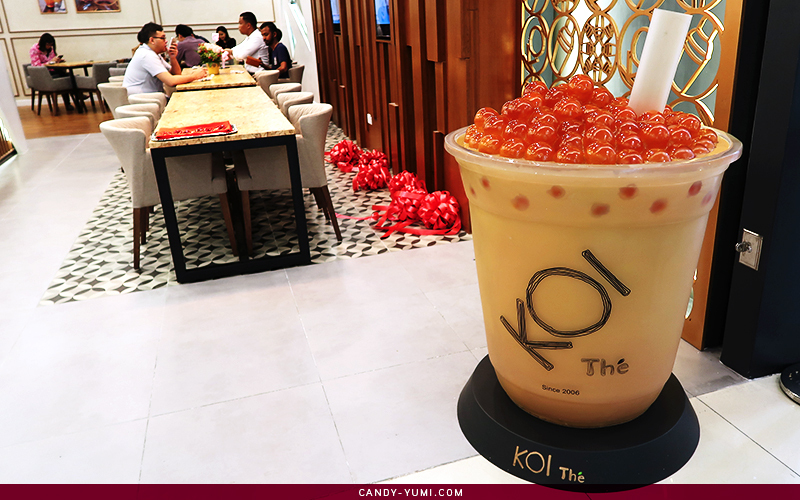 However their overseas debut was in Singapore :) They had also recently switched their name from KOI Cafe to the current KOI Thé. Thé means Tea in french. 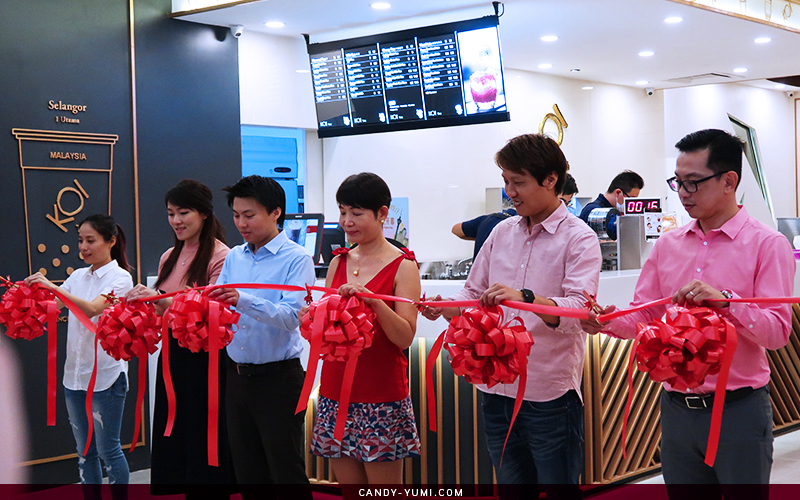 This is also one of the first few branches with this giant cute golden bubble milk tea deco! Here's the menu available at the moment. To be honest I was slightly bummed when I found out that my favourite latte macchiato isn't on the menu YET. 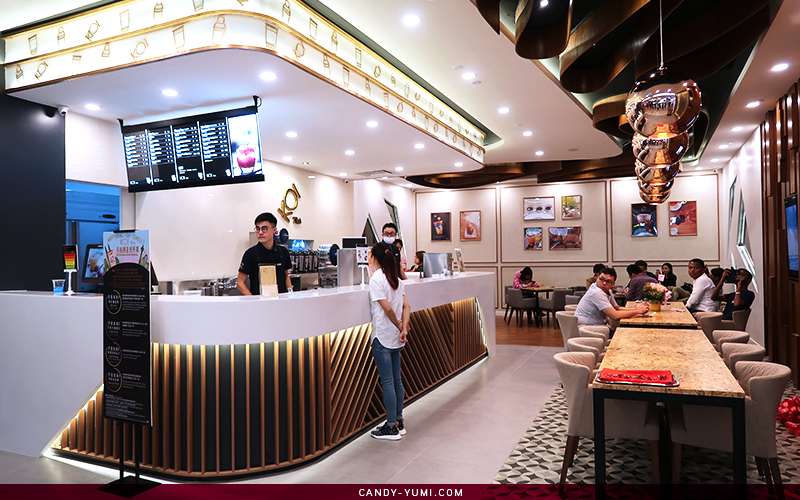 This is because their aim is to have their baristas perfect their best sellers (current menu) first before introducing too many recipes for them to absorb at one go. Good job KOI! 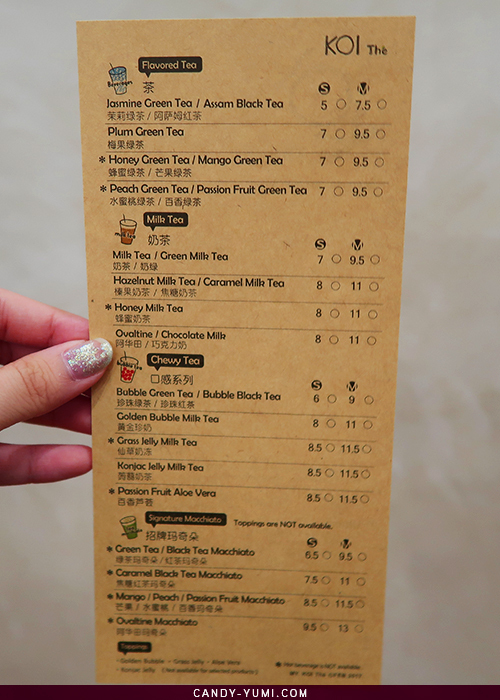 For the Malaysia menu, we currently have Flavoured Tea, Milk Tea, Chewy Tea and also Signature Macchiato. 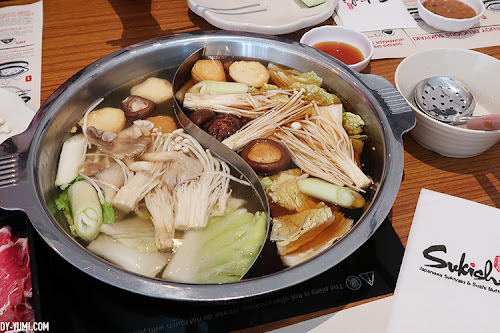 They also offer a variety of toppings like golden bubble, grass jelly, aloe vera, and konjac jelly. 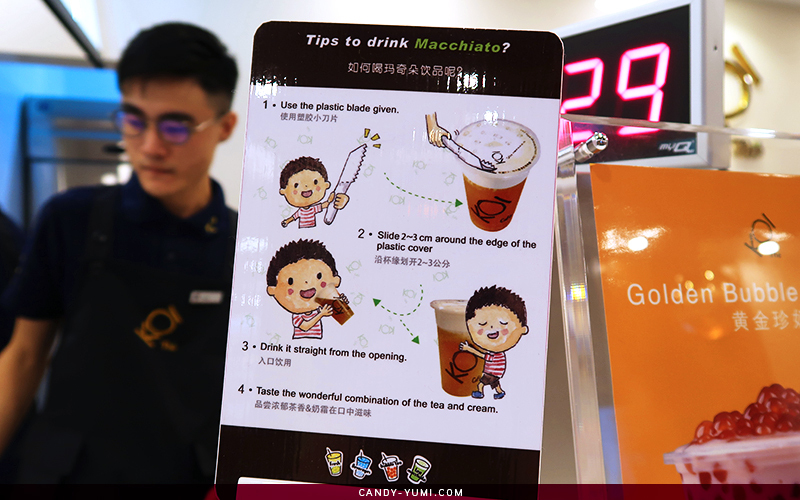 However, toppings are not available for Macchiato drinks because after experimenting, the two just don't get along nicely haha. 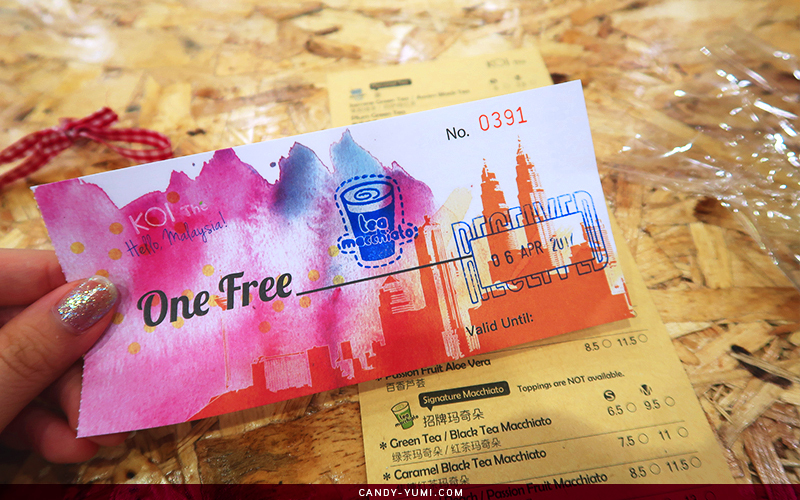 During the soft launch we were also given coasters and a voucher to redeem a free drink. Because my go-to latte macchiato wasn't available yet, I asked the staff to recommend me their signature. 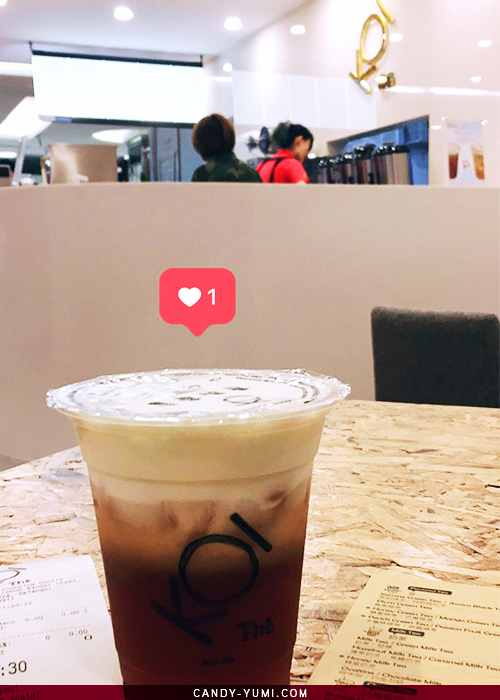 (idk why i never had anything else but their latte macchiato and bubble milk tea when I was at SG ok) This was one of the drinks he had recommended and it's officially my current go-to drink while I wait for the arrival of my latte macchiato. Here we have their Black Tea Macchiato (RM6.50 for small and RM9.5 for medium) I do think that their price point is slightly high for the milk tea range but if I were to choose any other beverage to hold while I shop in 1 Utama, it'll be this. 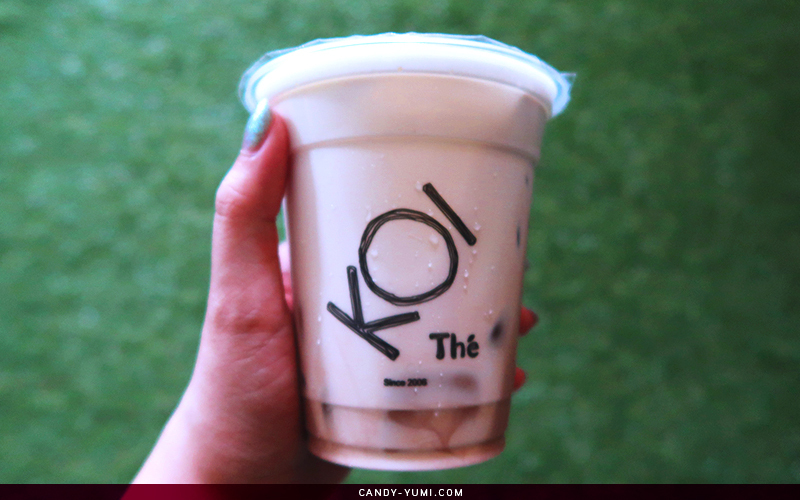 Because this post has been delayed T_T and because I've been drinking KOI non-stop since it's opening, (and trying other flavours like: ovaltine milk tea, green tea milk with golden pearl, grass jelly milk tea, caramel black tea macchiato, and green tea macchiato) my personal favourites would be their Black Tea Macchiato full sugar, and Ovaltine macchiato 50% sugar. 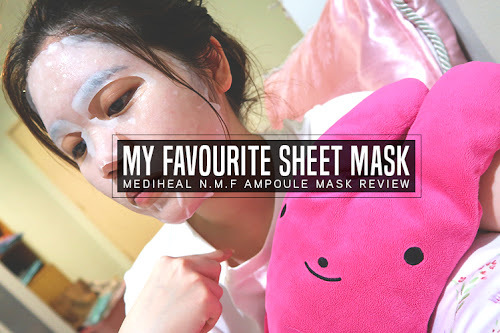 That's all I have for today's post and I can't wait for them to bring in more selections! 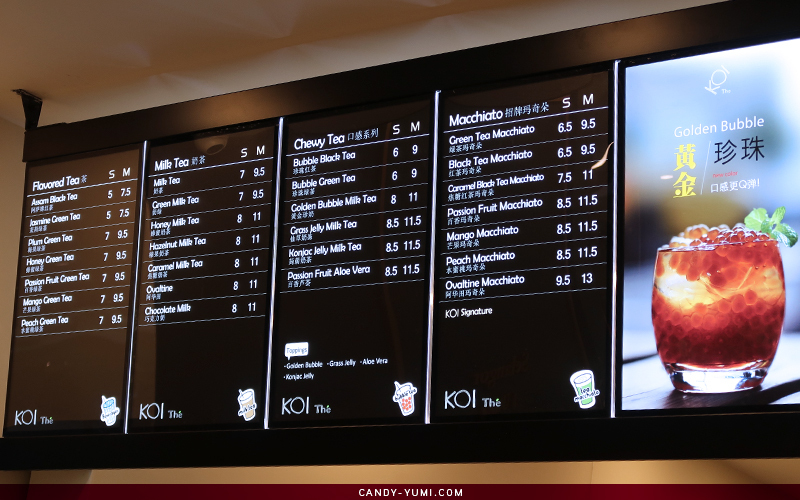 If you have yet to try KOI, remember to plan your visit now! 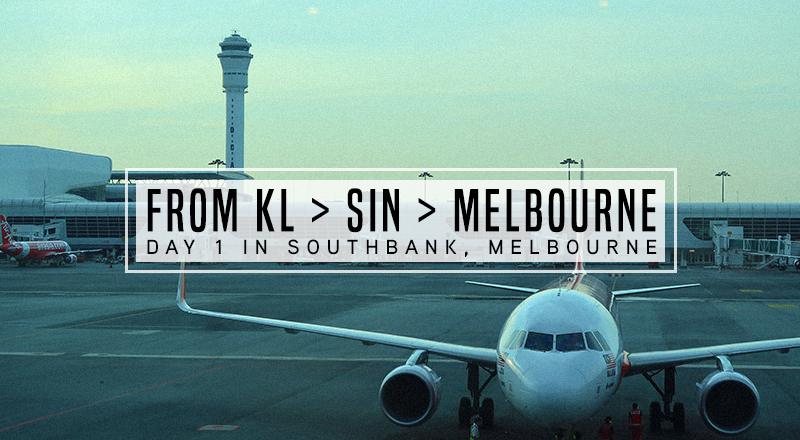 47800, Petaling Jaya, Selangor, Malaysia. This place is stunning. The architecture is beautiful and the decoration is spectacular. Environment was transparent and resonant and warm and immediate. I loved the San Francisco venues and my experience here was very exciting.